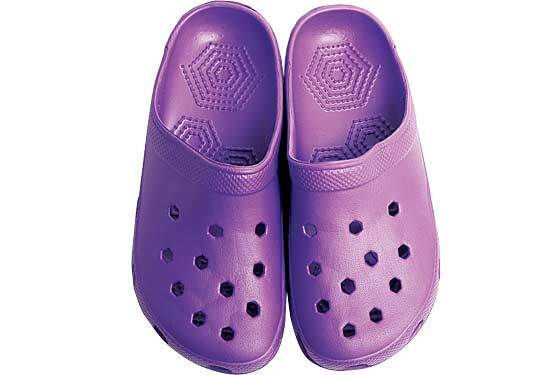 They look like far more famous brands, but these durable rubber clogs are $1 (A Dollar Store, 88 Mulberry St., nr. Canal St.; 212-227-4727). Get Chinese tabloid-style entertainment magazines like Express Weekly ($12) and AST Week at Oriental Books & Stationery Co. Inc. (29 E. Broadway, nr. Catherine St.; 212-608-7848). 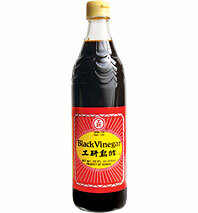 Kong Yen black vinegar on dumplings and in soups is much more interesting than soy sauce ($1.99 at Hong Kong Supermarket, 109 E. Broadway, at Pike St.; 212-227-3388). 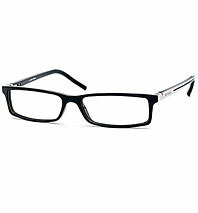 Mott Street Optical carries a broad selection of stylish frames (including designer names like Dolce & Gabbana) at about 30 percent less than uptown boutiques; eye exams start at $10 and there’s same-day service (52 Mott St., at Bayard St.; 212-431-8188). 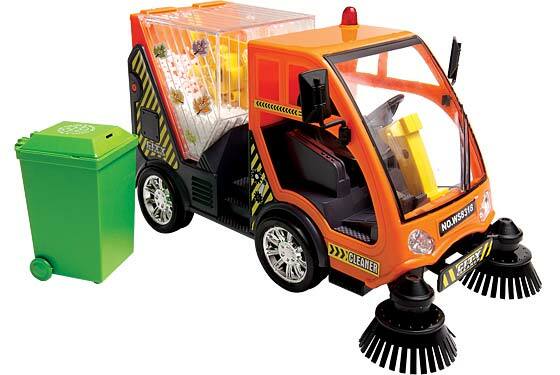 For the truck-obsessed child, the City Cleaner is a pretty accurate (and inexpensive) replica of a municipal street sweeper ($9.95 at New Bo Bo Toys, 96 Elizabeth St., nr. Grand St.; 212-226-1668). 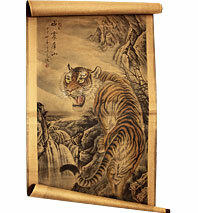 A hand-painted tiger scroll at Hua Yang Co. is only $20 (81 Mulberry St., nr. Bayard St.; 212-393-1122).